Cape Ann Power Yoga was represented in the nation's capital this weekend as Elizabeth taught a 20 hour assisting training. 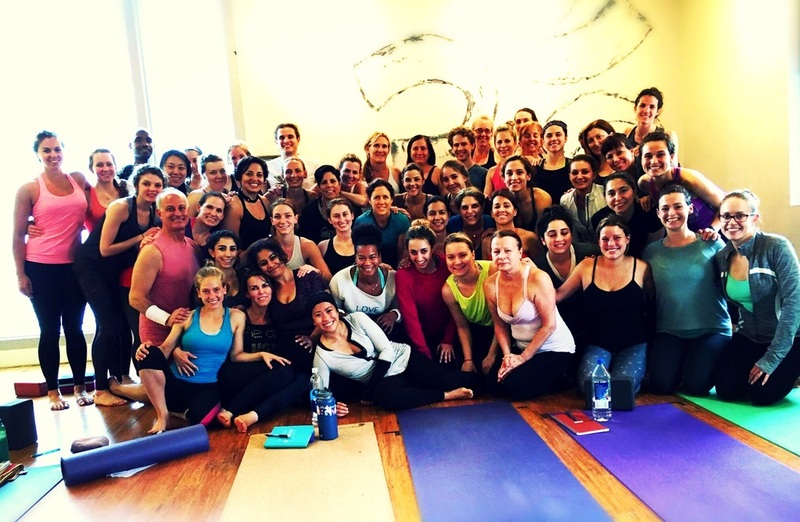 Fifty DC yoga teachers came together at Down Dog Yoga for a full weekend of assisting, functional anatomy, teaching methodology, and spirituality. If you're an interested student or a teacher who wants to grow, keep your eyes peeled for Elizabeth's next assisting training!